Aequitas is a family-run business. We are a small coffee export company that was born from our inner desire of doing something that truly impacts the coffee industry. Our goal is connecting coffee producers from the region of São Gotardo to the specialty coffee market and creating awareness on their role options rather than being in the older secondary link in the supply chain. We believe producers deserve to be recognized and rewarded by the coffee community for the love and effort they dedicate in producing an outstanding coffee. 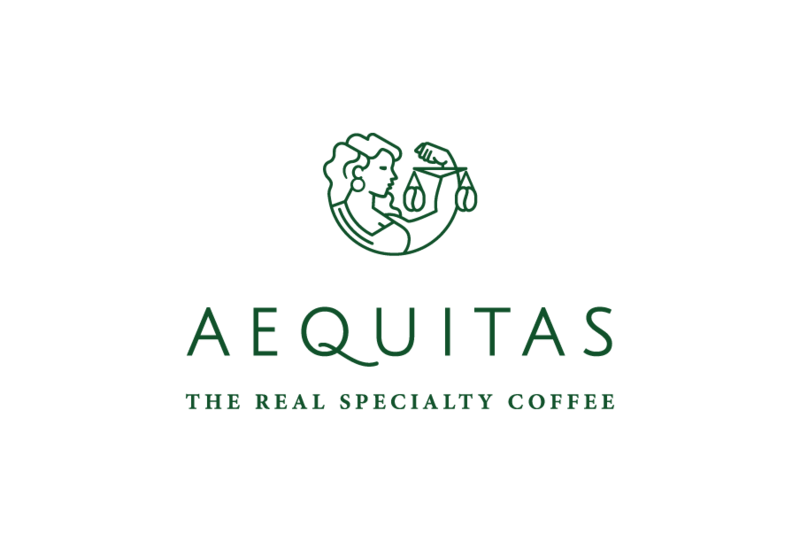 Aequitas is a purposeful name, linked to what we intend to offer to farmers, importers and roasters. Equity is our core value. Equity became Aequitas. It derives from the Latin word Aequitatis that is root of the word Equity. Aequitas was the Roman goddess of fair dealing and honest measure. It refers to the Latin concept of justice, conformity, symmetry, evenness, and fairness.